I’m sorry. I haven’t been treating you very well lately. I’ve been running all over the place, trying to have 16 hour days with only 5 hours of sleep. I can’t really blame you for rebelling! And then to top it all off, this week I forgot to go grocery shopping so I have been eating gross school food for lunch. I’m sorry–but I thought it was better then starving you! 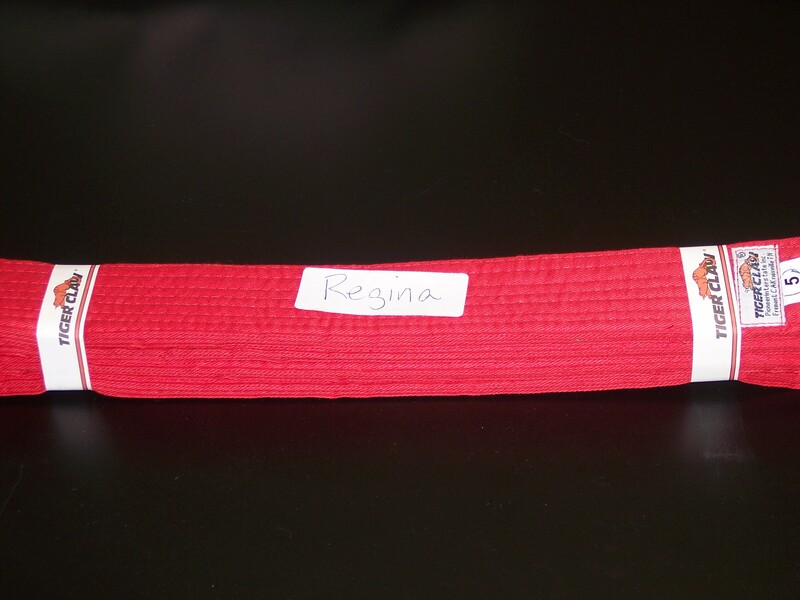 I PROMISE that this weekend I will set aside some time inbetween band and my bjj stripe test to do the following: 1. RELAX, 2. GO GROCERY SHOPPING, and 3. Do some minor cleaning so you don’t have to live in a pig sty. This is my next karate belt, one size smaller then the one I'm wearing now! Thank you body for being patient with me. I realize the error of my ways and am taking steps to correct them so we can get along better and achieve our goals.